NEW – KLIM Merino Wool! Now a wide range of functional underwear made from merino wool supplements the KLIM Layering System – an effective, intelligent layering system with unique comfort! Merino wool-based layers are the best choice for longer tours, where it is not possible to wash underwear regularly. In order to significantly increase durability, 20% nylon has been added! Greater comfort and less odour – that is what KLIM merino wool stands for! Merino wool is a natural material marvel that is able to improve wear comfort in both hot and cold weather, and to maintain heat even when wet! The material-specific breathing activity enables body odour to be expelled over a number of days! 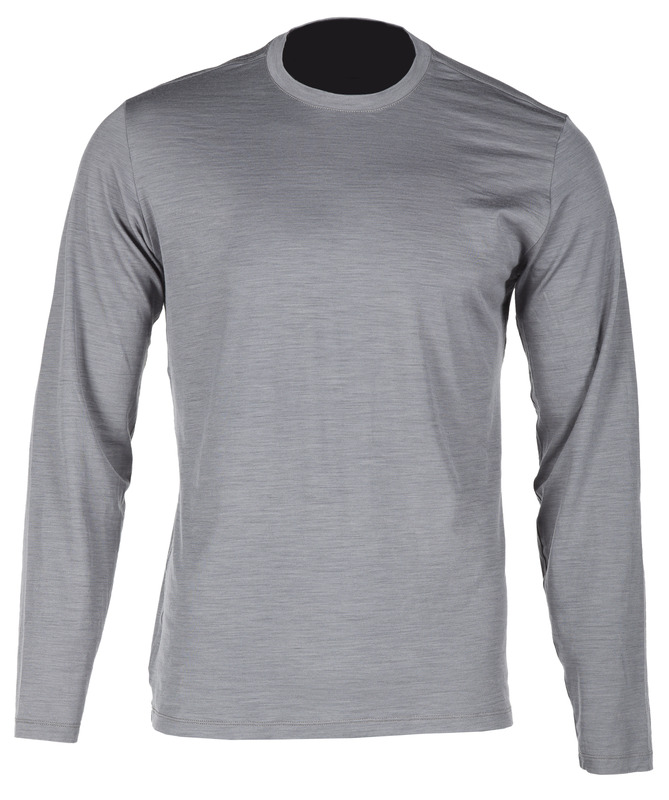 This makes merino wool perfectly suited as the innermost layer of clothing for long, extensive trips! Thanks to a brand-specific mixture of high-quality merino wool and 20% high-strength nylon, KLIM has perfected the material miracle in the Teton collection! That means faster drying times and increased durability, while at the same time retaining comfort and breathability. The longer the journey, the more extreme the conditions, the more predestined is KLIM merino wool as the perfect “first” layer! 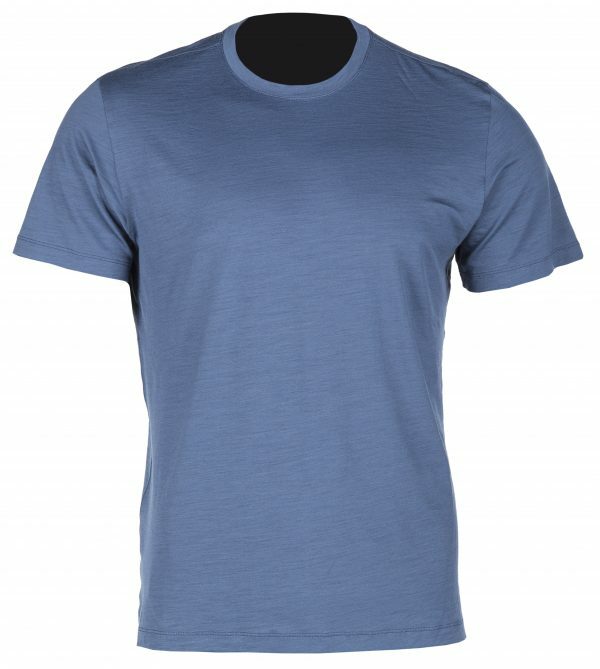 KLIM “Teton” mearino wool-based layers are available as a T-shirt (black, blue & grey) for € 79.00, as a long-arm shirt (black, blue & grey) for € 89.00, as shorts (black) for € 49.00, and as long underpants (black) for € 84.00. Each come in the sizes S, M, L, XL, XXL, and XXXL.